Wargames Illustrated Prime is a monthly membership service from Wargames Illustrated. Once you have signed up to pay £5.99/$7.50US*/€7*/$10AUS* per month you will instantly have access to all the membership benefits below! As a member you gain access to all these exclusive features. Our weekly news bulletin delivered directly to your inbox, Featuring exclusive content from the hobby. Online access to the latest issue of the magazine. Online access to over 375 back issues of Wargames Illustrated magazine. 50p of all Giants in Miniature figures. After being a regular member you’ll start receiving exclusive rewards. £5 off the ticket price of all WI events. Automatic entry into our bi-weekly free giveaway. 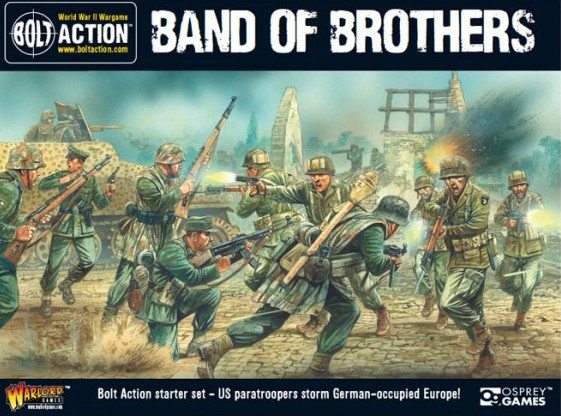 Online access to Mega Wargames – Big Battles in Miniature.